The principals of Boston Harbor Capital each possess more than 20 years of private equity, entrepreneurial, and operating company experience. We've had successful careers in both established and emerging companies, and have served on the boards of directors of several private companies. The Principals also have exceptional track records as hands-on investors in adding value to their portfolio companies through strategic guidance, introductions to customers and partners, and active participation in assembling the teams and resources necessary for success. Chris has been investing in growth companies for many years. He is also co-founder of ClinLogica, a healthcare software company. 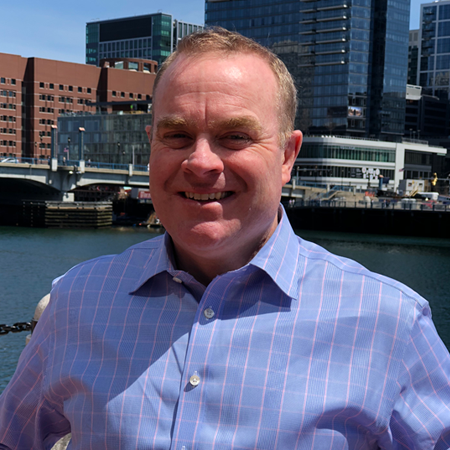 Prior to Boston Harbor Capital, Chris was a General Partner of New England Partners, a private equity and venture capital firm based in Boston. Chris made several investments in manufacturing, consumer product, technology, and health care technology companies. Chris has served on the board of directors of several of these companies and played a key role in the growth of each of the respective businesses. Prior to New England Partners, Chris was an investment banker in the mergers and acquisition group with Bank of America Investment Banking in Charlotte, North Carolina. Chris holds a B.S. from Babson College and played on the lacrosse team. Jeff is an experienced entrepreneur that has raised over $100 million in equity capital for his companies. 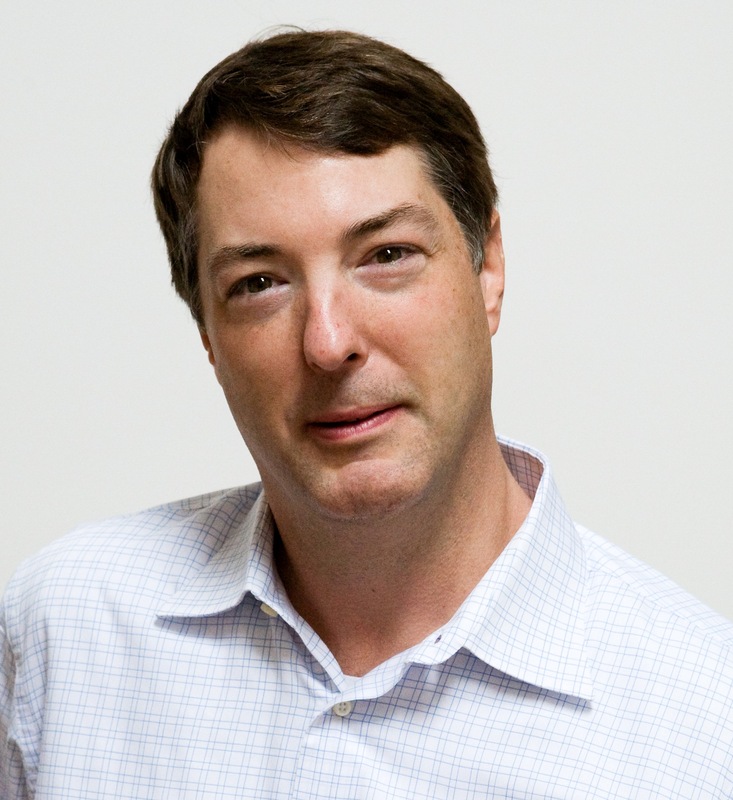 Prior to joining Boston Harbor Capital, Jeff was a co-founder of Commerce.TV, an interactive television company. Prior to forming Commerce.TV, Jeff was one of the co-founders of Open Development Corporation, a telecom software company. Prior to Open Development Corporation, Jeff served in a variety of sales and sales management roles in the telecommunication industry with an emphasis on database technologies, multimedia messaging platforms, and advanced telephony technologies. Earlier in his career, Jeff was an application software developer. Jeff holds a B.S. from Northeastern University where he studied computer information systems. Terence is an accomplished entrepreneur who has over 20 years experience growing and running financial technology companies. He has worked with established growth companies as well as start-ups. His experience includes CEO/President of SunGard BancWare where his activities included the acquisition of several companies and the subsequent organizational integration. 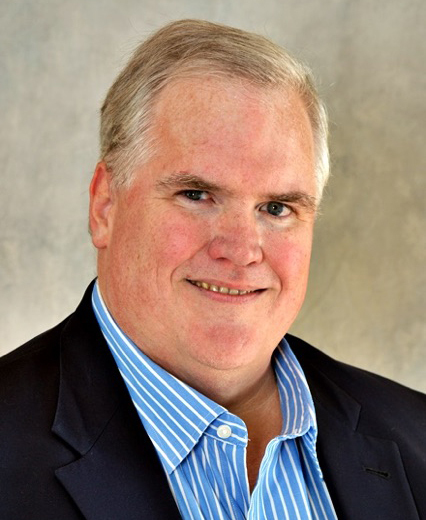 His operational expertise includes international sales, marketing, professional services, and product management. Terence frequently speaks at financial technology conferences including ICI, NICSA, and BAI. Terence holds a B.S. from Babson College and was the captain of the Babson Rugby Club. He currently serves as a Trustee Associate at Boston College High School. Hal is an experienced business leader with over 20 years experience as a CEO across multiple industries. He currently serves as President of Wiser Solutions, Inc, a leading retail analytics and decision support software company. Prior to Wiser, Hal was the CEO of Mobee, a mobile-enabled crowdsourced data collection company. 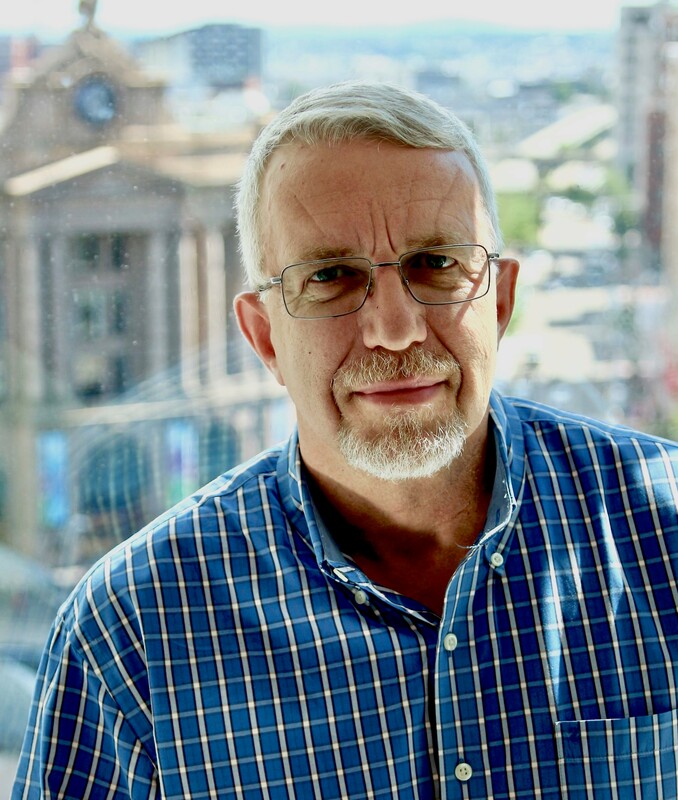 He has held several other CEO positions in network security, telecommunications and data networking businesses and was the founder of Artel Video Systems. He has raised in excess of $130M in venture and growth capital and has completed numerous M&A transactions on both buy-side and sell-side. Hal holds a BS and MS from the University of Massachusetts and an MBA from Boston University. He currently serves on the Boards of Wiser and Cambridge Sound Management.